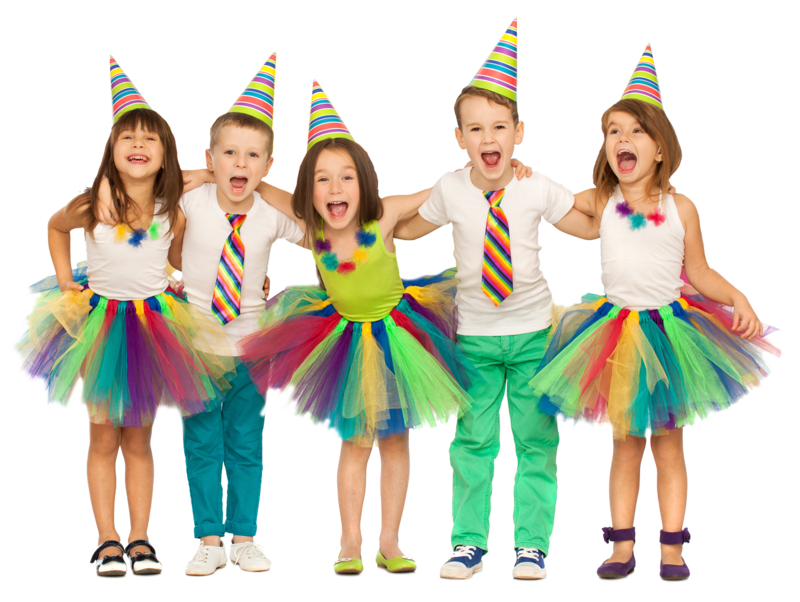 We offer a variety of parties from standard to themed parties. For more information please call 01206 366566 or book online. 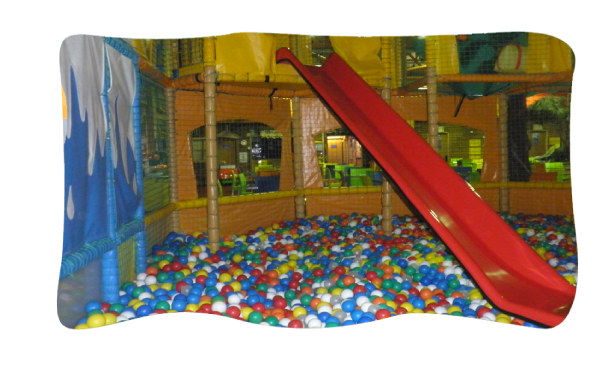 Childsplay adventureland is the premier indoor play facility for under 11’s designed by the leading soft play manufacturer in Europe. 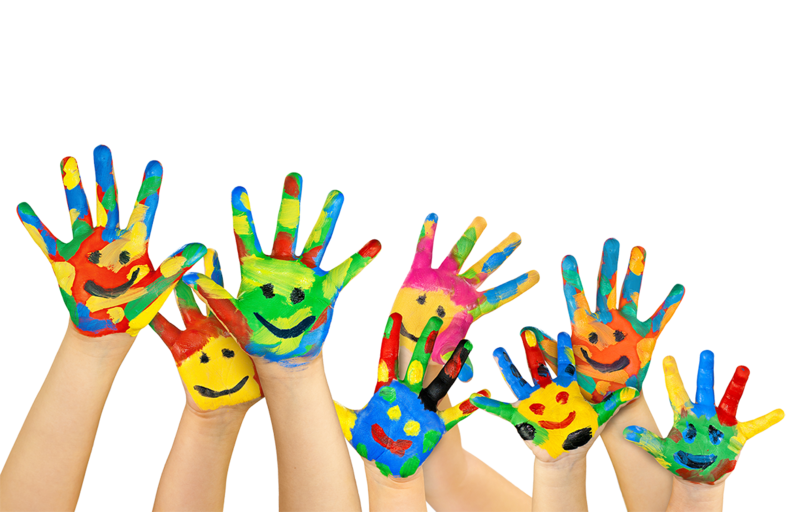 We have special areas for babies, toddlers, youngsters as well as a pleasant atmosphere for parents. 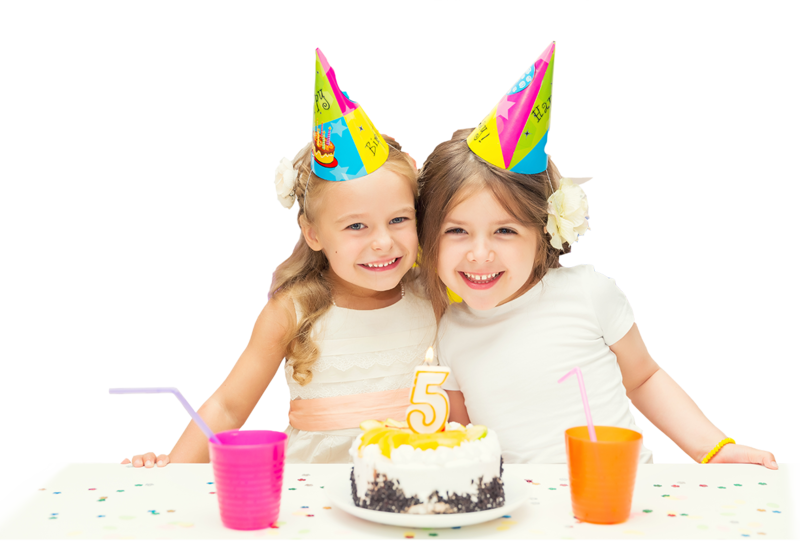 We have created a fun-packed and varied Entertainment and Activity program, which adds the extra sparkle to our already fantastic indoor play facility. Coffee morning: Tuesday – Thursday before 12pm. Free tea or coffee, squash for children and biscuits. 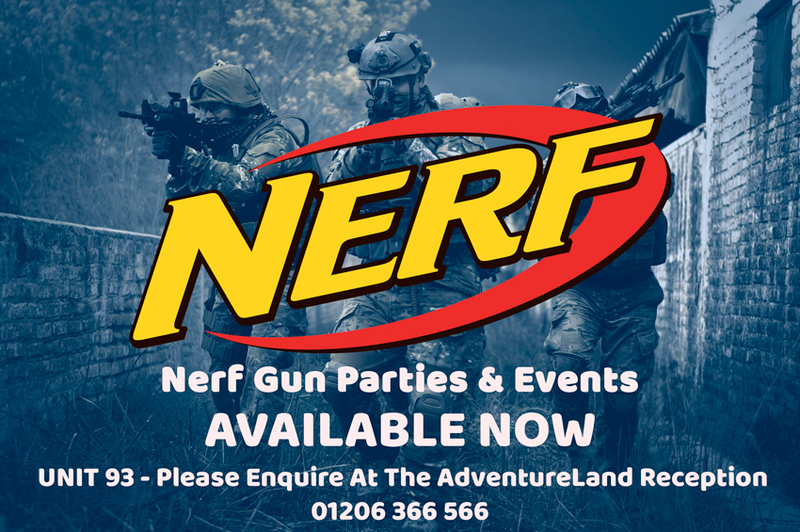 Nerf Gun Parties & Events - Now Available!